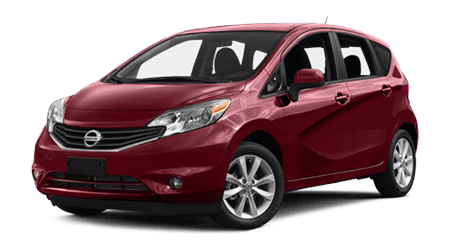 Are you shopping for a roomy, safe and comfortable minivan? 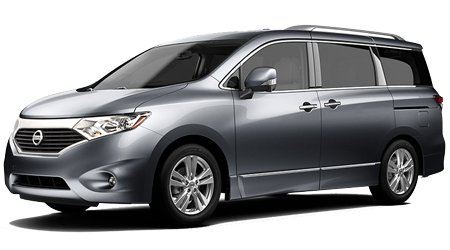 The spacious 2016 Nissan Quest is here, with unbeatable quality, features, and space. 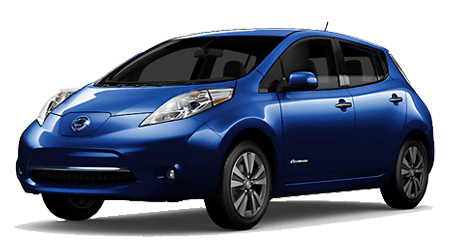 At Sutherlin Nissan of Ft. Myers, FL, we carry all of the 2016 Nissan models including the 2016 Nissan Quest minivan. 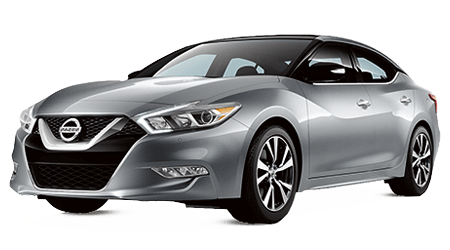 Check our current inventory online or in person. We know you will be pleased with our service and selection. 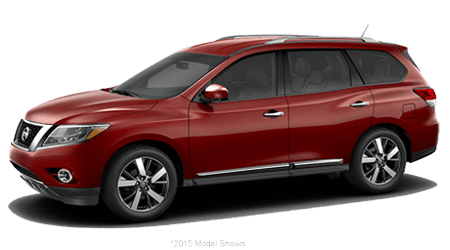 We are just down the road from minivan buyers in Ft. Myers, and Naples at 13985 S Tamiami Trl in Fort Myers. 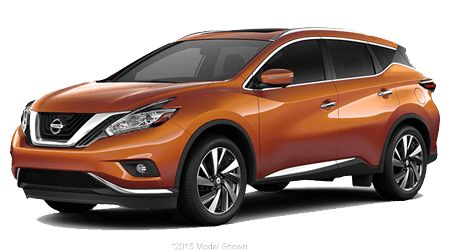 Call us to schedule your test drive today! 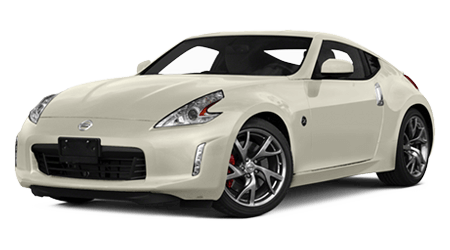 The Quest offers good performance, fuel economy, and handling. 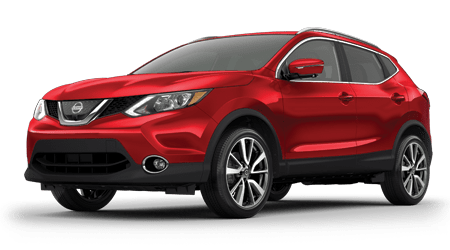 The standard engine is a 3.5-liter DOHC 24-valve V6 that delivers 260 horsepower and up 27 highway miles per gallon with the Xtronic Continuously Variable Transmission. With the available all-wheel drivetrain, you can take on bad driving conditions with confidence. Quest boasts plenty of power for merging, passing and highway cruising even when loaded with people and their stuff. A minivan's performance is about more than just horsepower and handling. 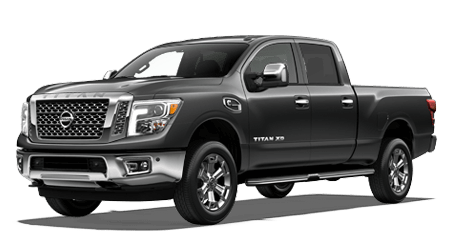 You can use available options to tow as much as 3,500 pounds, enough to handle a couple of dirt bikes. Inside, you will find lots of storage and seating for seven adults in three rows. 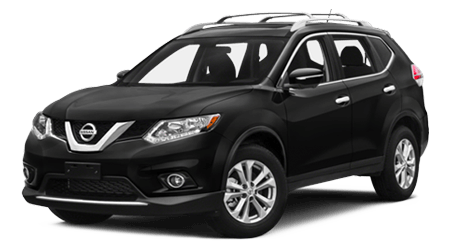 This carrying capacity and roominess make the Quest a terrific family vehicle. The five Quest models offer all of the performance, in every sense, that a minivan owner could want. 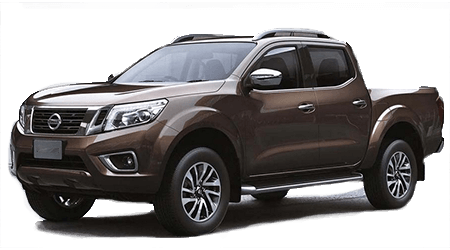 Nissan's emphasis on making safe vehicles comes through in the design of the Quest, which is packed with safety and security features. 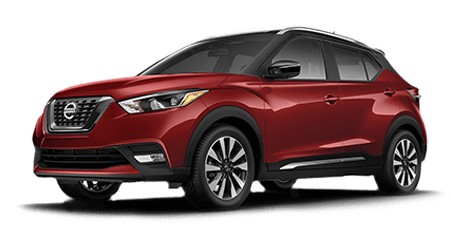 Underneath the van, traction control, tire pressure monitoring, brake assist, electronic brake force distribution and ABS help you stay in control on the road. Inside, there are numerous front and side airbags to keep everyone safe. 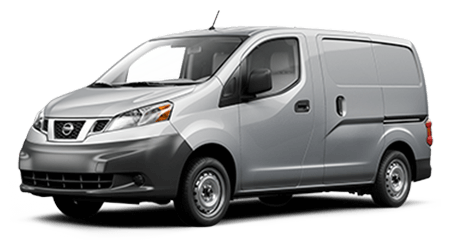 Active head restraints that restrict head movement and an impact-absorbing steering column add to the van's crash protection. 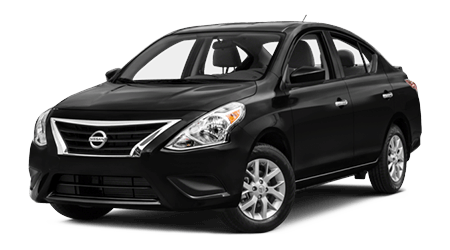 The standard active head restraints and an impact absorbing steering column. A modern, impact-absorbing body provides another measure of safety. 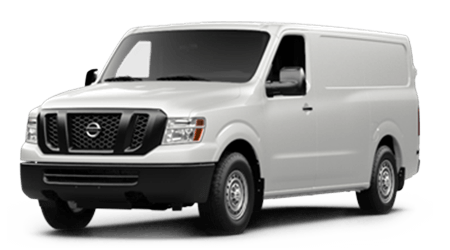 A remote engine immobilizer and a security system come standard, to keep both van and contents secure. 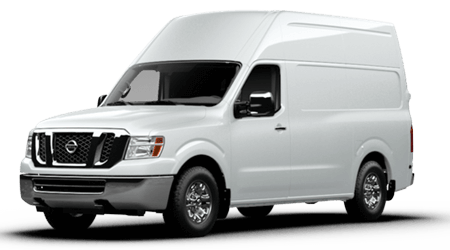 Van buyers with small children will like the standard child safety locks and the LATCH anchoring system for child safety seats. No matter which Quest model you buy, you know that safety is a given. The long list of features in the 2016 Quest make it clear this is a great minivan! 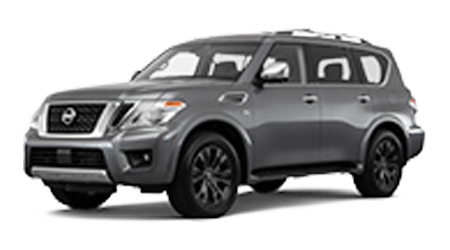 At Sutherlin Nissan of Ft. Myers, FL we look forward to showing you our extensive selection of Nissan Quests and helping you find the one that works best for you. 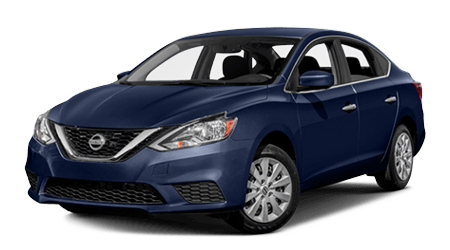 You can review our current inventory on our Web site anytime, or you can just stop by our dealership at 13985 S Tamiami Trl, close to Ft. Myers, and Naples. 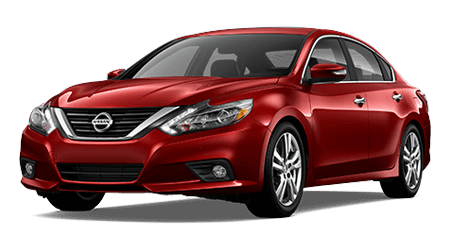 We look forward to helping you buy the perfect Nissan minivan!